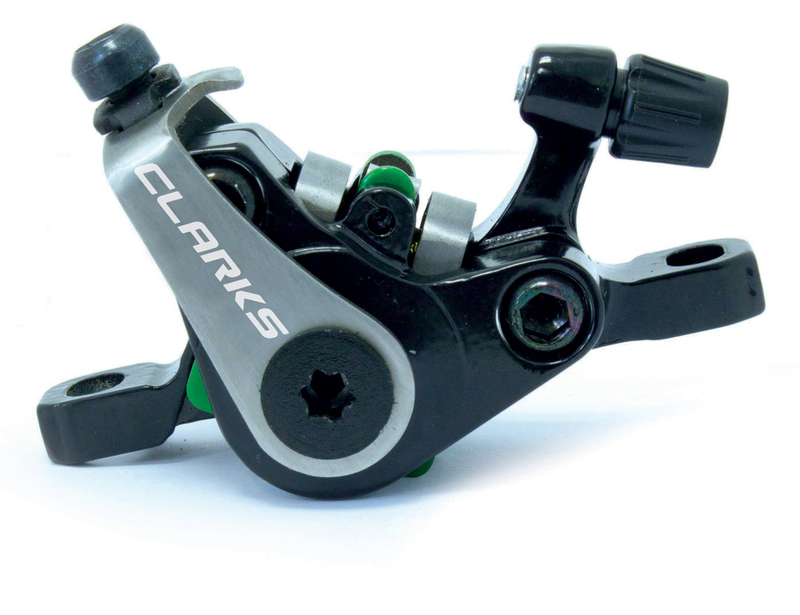 Clarks’ new groundbreaking dual piston caliper is suitable for road/cyclo-cross/hybrid drop bar bikes. 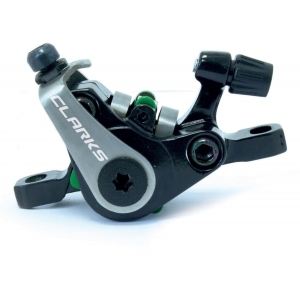 Its dual piston provides even braking and modulation on both sides of the rotor thanks to its unique design which allows both pistons to activate simultaneously. Server Time: 21/04/2019 14:14:10, Render Time: 0.009 seconds.